A car has become a necessity rather than a luxury these days. Brand new ones can be quite expensive, so a lot of people have been looking for used car dealers to get a set of wheels for their own. 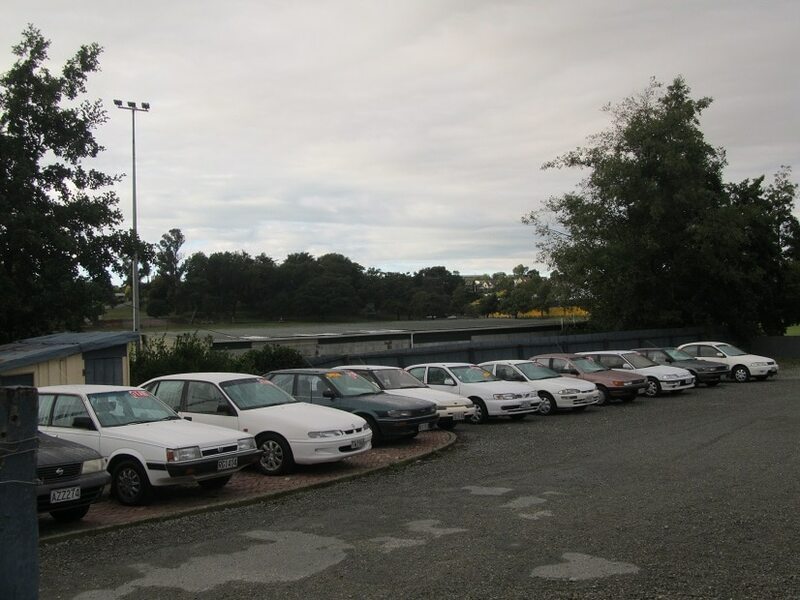 The great thing about used car lots is that they usually offer their stock at a lower value with a one-time payment as opposed to a car finance plan or a car lease that will have you paying for months or even years. But buyers must be vigilant when shopping. 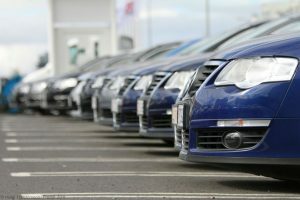 A used car dealer usually has a lot of models and makes to choose from; you can find Hondas, Toyotas, Dodge, Ford, you name it, they probably have it. Now, some car makes are more appealing than others. But just because a name sounds good doesn’t mean that you should buy it. You need to consider the car’s mileage, condition, and upkeep costs. It doesn’t make sense to own a ’91 Mustang, but it has to be at the shop every other week for repairs. Jeep is best known for their off-road vehicles, and the Jeep Wrangler is no exception. But keep in mind that 4×4 owners who go off road love to get their car dirty. That means there’s a high chance that Wrangler in the lot has seen a lot of action; and who’s to say that it got the proper maintenance to back it up? Another reason to avoid the used Wrangler is Jeep’s product recalls for the model. Since 2005, this particular model has been recalled for various issues including fuel system, wiring, and engine system among others. If it’s an off-road vehicle you’re after, don’t get a second hand one. Get a new one and treat it right. The most significant reason to shy away from this car? The price. BMWs are pricey, even for used cars. Not only that, owners and car enthusiasts have rated it very poorly regarding performance and reliability. If you do buy this car, expect the complications to arise soon after and be ready for the cost of repairs this will entail. As a rule of thumb, stay away from luxury cars from used lots. There’s a reason they are there. The Cadillac STS was manufactured between 2005 to 2011 and earned praise for the comfort it provided. However, under the shiny exterior lies problems. It is notorious for transmission, electrical and engine problems during its first few years. And now, years after they stopped making them, you can expect these issues to persist at a cost that will make you wish you didn’t have a car in the first place. During its time, the Chevrolet Blazer was one of the more popular SUVs. It has a nice look to it, and it still makes its way into television, most recently as the sheriff’s car in the Netflix series Stranger Things. However, this model has been discontinued in 2005 and is a typical vehicle in used lots; with good reason. The Blazer had its fair share of issues including acceleration and fuel problems, electrical issues, and no start issues. If you do make the decision to buy one, you can expect to visit your mechanic soon. A few years ago, UK voted the Land Rover as the most unreliable car in the market. The reason for the vote is that over 70 percent of Land Rovers that are at least three years old break down each year. Aside from the trips to the shop, owners are also marred by smaller repairs like heat/AC Issues, suspension component failures, and starting problems among others. These cars are best acquired through a lease, so you can return it to the dealer before the issues arise. The best way to get a used car is to do your research beforehand. Otherwise, you might be looking at a money pit that doesn’t even run. Better yet, why not talk to our car finance team to help you get a car that works at a price you can afford? Talk to us here at Alpha today, and we can help you get started.